This chat will focus on student placement – something we have all experienced as students and of course many of us have experience as a practice educator. The student on placement is a wonderful innovative and collaborative way of learning. The combination of theory and practical has been immensely successful in producing the most qualified health care professionals to date. However, is this growing method of education without any flaws? Is there anything we can improve on? Growing trends are showing that the sometimes the student expectation on placement experience does not match that of the staff member tutoring them. A survey was carried out in @TCDSU to the Health Science population to identify the differences in expectations, and the issues that arise as a result of this mismatch. There is a need to improve communication and open the dialogue between staff and student. Behaviors which would encourage student autonomy include encouraging expression of ideas, involving students in the design of their learning, constructive feedback and evaluation, as well as self-critique. Some bad practice identified includes viewing the student as an unpaid worker, ignoring negotiated learning agreements, ignoring student feedback, providing negative feedback only and crossing personal boundaries. However, instead of viewing the tutor as an ‘assessor’, students should be encouraged to works as partners in the learning experience towards the common goal – an excellence in assessment, treatment and management of the patient population. In the case of managing the intimate relationship that exists between the student and staff, applying a conflict resolution model is insufficient. It must be integrated with concepts about communication and an understanding of the dynamics in the relationship. Going forward to address these issues there is collaboration needed from all 3 parties involved in the trilateral relationship– the institution, the student, and the clinical staff. The institution has a duty of care to their students in all aspects of their education, as well as ensuring that students feel prepared for the difficult environment that is a hospital setting/primary care setting. The clinical staff have a responsibility to uphold the values of students as partners in the learning environment, and ensuring that the struggling student is supported and empowered to speak about issues they may be having. The students have a responsibility to engage in the teaching and learning experience, realize the pressure of the environment they find themselves in and act in a professional manner, and also engage in feedback mechanisms when provided. The area of medical education is constantly being renewed and reviewed. There is a growing thought that we must empower students to be partners and not consumers in the relationship. While physiotherapy is exceptional in innovative practice in many places, we must ensure that the trilateral relationship is equally beneficial and collaborative. What are the common issues that staff (clinical and academic) communicate about collaboration with students on their placement experience? Where does the responsibility of the student lie (‘ownership’) of the student lie when based in an off-campus location, and how do we ensure the student voice is heard? In the case of an issue arising, what are the most appropriate pathways for students to use, and why might they not use them? What skills do staff need to be trained in to improve the educational experience for the stakeholders involved? What are some of the common transferable skills student lack in when entering the clinical placement experience? If you could wave a magic wand, what would you change about the educational experience to make it more efficient and positive for all involved? My name is Dale Whelehan and I am the Deputy President and Chief Academic Officer of Trinity College Dublin Students’ Union (@TCDSU_Education) . I am also a rising 4th year physiotherapy student in Ireland. I am a member to the student council of the Irish Society of Chartered Physiotherapists, as well as the student representative to the Board of the ISCP. Recently, I presented on the student experience at the annual Irish Network of Medical Educators conference. I am also due to present on Quality Enhancement in the educational experience through student evaluation forms at the EQAF.. 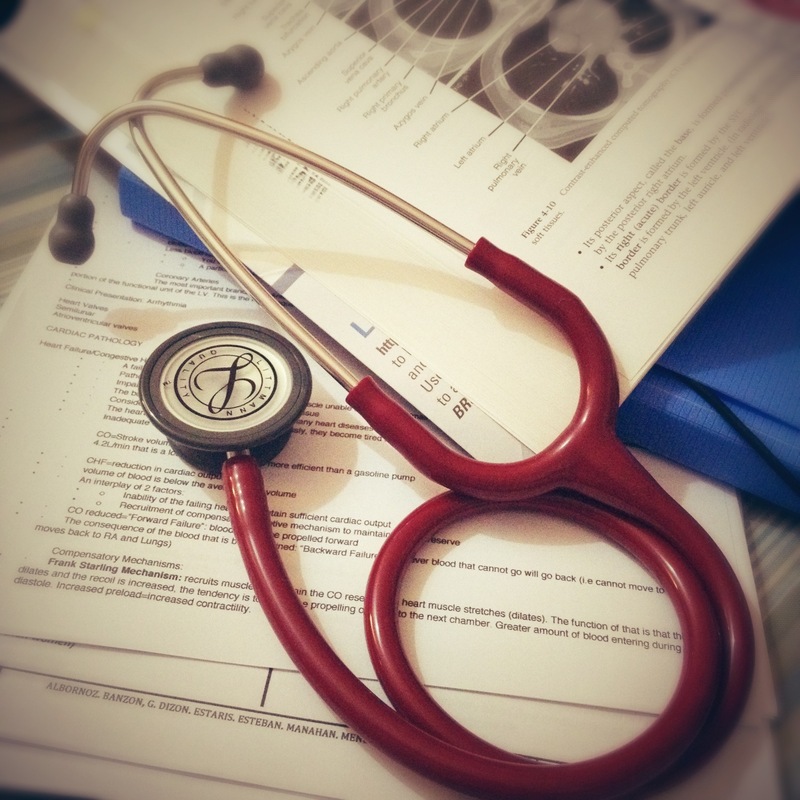 In my sabbatical year, I have come across many cases of students in a varied cohort of Health Science courses who have had negative experiences on their placement education. I hope to pursue postgraduate research in the area of Medical Education and students as partners in the teaching and learning experience.